Estranged from her family, Franny returns home when an accident leaves her brother comatose. Retracing his life as an aspiring singer-songwriter, she tracks down his idol, James Forester. Against the backdrop of Brooklyn’s music scene, Franny and James develop an unexpected relationship and face the realities of their lives. Kind of sweet, but a little slow. 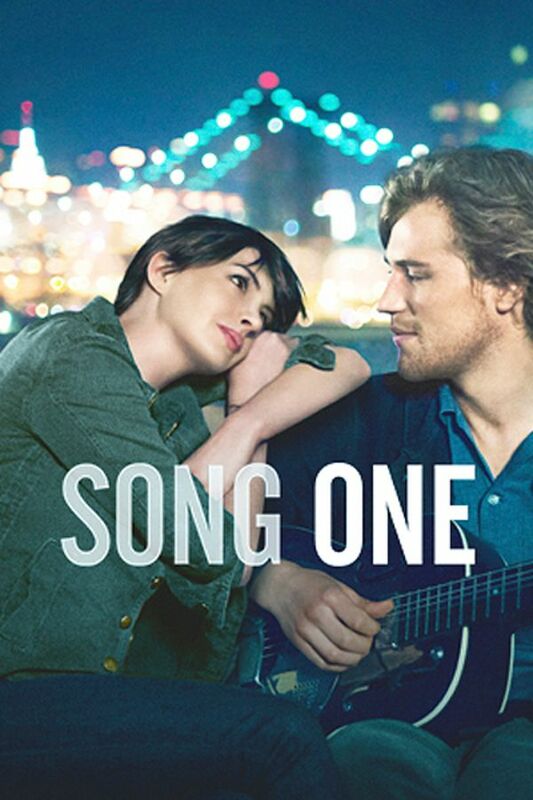 A sweet gentle movie starring the fabulous Anne Hathaway, who does an excellent job as she always does. What a lovely movie. Really really lovely. Although i live in brooklyn it also gave me an eye into a scene that I’m not familiar with. This was a sweet movie. A little slow and the plot unclear.